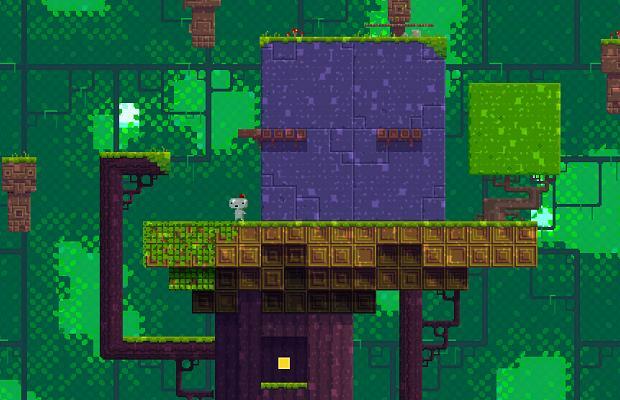 Fez creator Phil Fish announced via his Twitter account that the XBLA version of the game will receive another patch. This is most likely due to Microsoft no longer requiring developers to pay fee’s for additional patches. Originally released in April 2012, Fez received its one free patch, which unfortunately caused the corruption of many player’s saves. Presented with Microsoft’s previous policy, Polytron decided against releasing another patch, and left the first one as is. It’s important to note that at this point Polytron was essentially just Phil Fish, and the fee is estimated to have been $10,000. No matter who you view as the bad guy here, it’s great that this situation will finally be resolved. Fez II was also announced last month during E3.